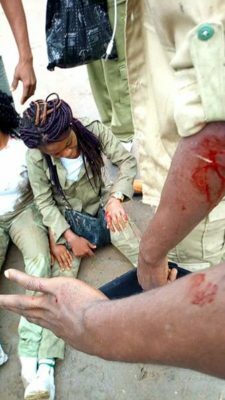 Corp members deployed to Akwa Ibom State for their service year, narrowly escaped death as the vehicle they boarded while returning from CDS, reportedly somersaulted many times, leaving some with injuries. 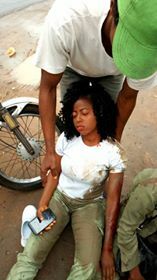 “As sinful and unrighteous as I am, HE spared me… I just escaped an unexplainable car accident now!!! On our way back from CDS!!! Car tumbled more than three times into the Bush!